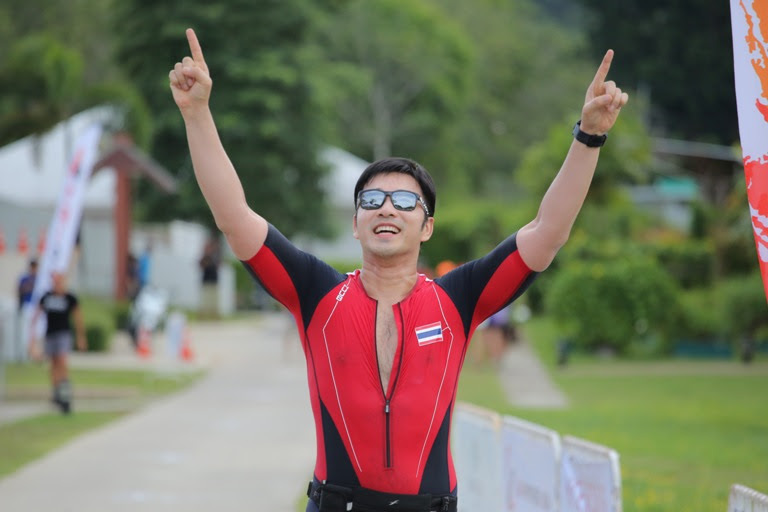 Phuket, Thailand – Thanyapura Tri Dash 2018 is a short distance race suitable for both beginners and seasoned athletes. The 400 meter swim is held in a 50 meters pool providing a safe swim for athletes. The 20 km bike course is a fast two loop course through the rubber plantations around Thanyapura. The 5 km running course leads the athletes through the resort. 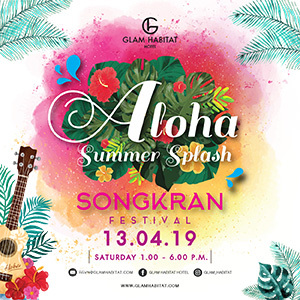 ‘James’ Ruangsak Loychusak is a Thai star who has performed as a singer as the first career in Thailand entertainment industry. He graduated from Srinakharinwirot University, Faculty of Fine Arts, obtaining a Master of Chulalongkorn University, Faculty of Economics. He released his first debut in 1995. Following his debut album, he had more 5 albums released successfully.